Personal paper Africa in the 21st century: can despair be turned to hope? Poverty causes ill health, but ill health also imposes immense economic costs on individuals, their families, and society. African productivity could increase by 15% if illness and disability were attacked more strenuously.4 The economic cost of malaria is estimated at 1% of gross national product, while AIDS strikes adults in their most productive years (1). In families with AIDS, the children are forced to leave school early to work, weakening their long term financial prospects. New ways of coping with the cost of illness (selling cattle or land) cause further long term economic hardship (J Tumwine, personal communication). Can Africa's relentless slide be halted? However, these generalisations are only part of Africa's reality and it is neither fair nor objective to overlook the resilience of the African people or their achievements. For example, after independence, Zimbabwe's primary education increased from 36% of school age children enrolled in 1960 to 79% in 1980, and child mortality halved.12 More recently, peace has returned to Angola, Ethiopia, Eritrea, and Mozambique. In South Africa, apartheid and its evil legacy has been dismantled without civil war, which brings hope that fundamental shifts can occur through thinking and acting in the best interest of future generations. 1996 brought an unprecedented opportunity to diminish the debt crisis of the poorest countries (box). The World Bank and International Monetary Fund accepted that some debts cannot be repaid and that the flow of money from poor to rich countries must be stopped. Although there are problems in the design (slow implementation, thresholds of debt sustainability too high, and debt relief not adequately set into a broader programme of human development), the initiative provides new thinking. The harsh requirement of six years' adherence to adjustment programmes means that Ethiopia will not qualify till the end of 2000 (despite drought and postwar reconstruction); Mozambique, Tanzania, Niger, and Zambia will not qualify till 2002 or later; and Rwanda may not qualify at all despite its desperate post-genocide reconstruction. There is an increasing groundswell of demand for a one-off debt cancellation of the poorest countries to mark the start of the new millennium.19 This “once only” gesture would not set a precedent for repeated cancellation—the “moral hazard” so feared by the international financial institutions—but would accept that both creditors (like the Swiss banks accepting the illegal booty of dictators) and debtors have made mistakes. Starting the new millennium by such a gesture, and structuring new loans with greater accountability, could remove a great barrier to progress and justice. Afro-pragmatism: on a knife edge? A mixture of hope and fear underlies the call for a “new push for Africa”: hope that internal reconstruction, with greater focus on democracy and new visions of external support, can create sustainable development; fear because Africa has been marginalised and eliminated from the foreign policy agenda of most wealthy nations, and the window of opportunity to achieve these goals will not remain open indefinitely. As has been recognised in South Africa, policies which exclude peoples, nations, or continents have only limited potential and must eventually be replaced by longer term visions. .Health for all by the year 2000? BMJ 1996;313: 316. Implementation strategy for the health sector. United Nations Special Initiative for Africa. New York:United Nations, 1996. Better health in Africa: experience and lessons learned. Washington, DC: World Bank, 1994:24. AIDS and the work place. South African Economist 1997 April 15:7. The Oxfam poverty report. Oxford: Oxfam, 1996.
. The importance of the educated healthy woman in Africa. 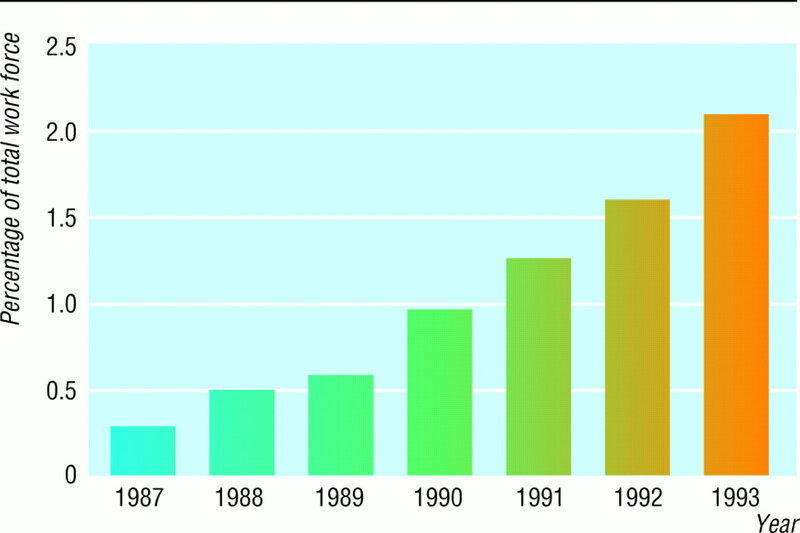 Lancet 1997;349: 644–7.
. New ways for Africa. Financial Times 1997 April 14:13.
. Sustaining primary health care. London: Earthscan, 1996.
. The Regan doctrine and destabilisation of Southern Africa. In: George A ed. Western state terrorism. Cambridge: Quality Press, 212–52. ed. Africa's recovery in the 1990s. Florence: Unicef, 1992:19. The World Bank, listening and learning [editorial]. The UN System-wide Special Initiative for Africa. UN. New York: United Nations, 1996.
. A new impetus for African development. Africa Recovery 1996 May:12. Debt relief and poverty reduction: new hope for Uganda. Oxford: Oxfam, 1996. A debt cutter's handbook. London: Jubilee 2000, 1996.
. 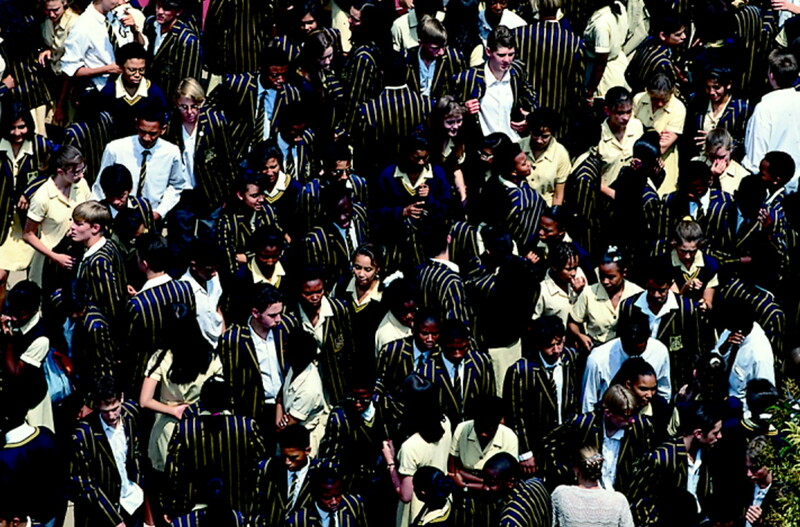 Towards social justice in the new South Africa. Medicine, Conflict and Global Survival 1997;13: 229–39.
. Dollar-a-day losers in the global economy. Guardian 1997 June 12:12. You are going to email the following Personal paper Africa in the 21st century: can despair be turned to hope?